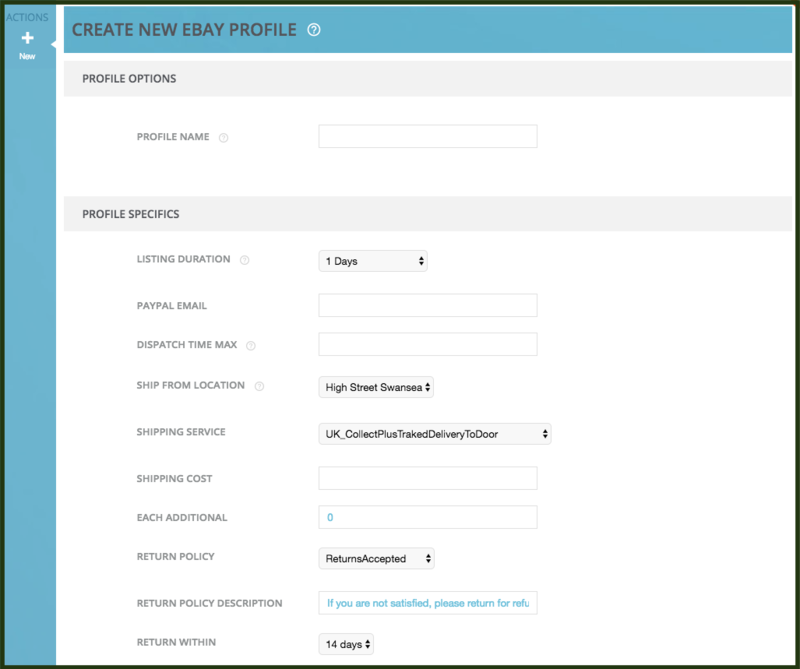 With our eBay Listing feature you can push your Veeqo products to eBay. We recommend you complete the steps in our List Your Products To eBay guide before following the steps in this guide. 5. Give your profile a name and fill in all of the required information then click Create Profile in the bottom right corner. 8. 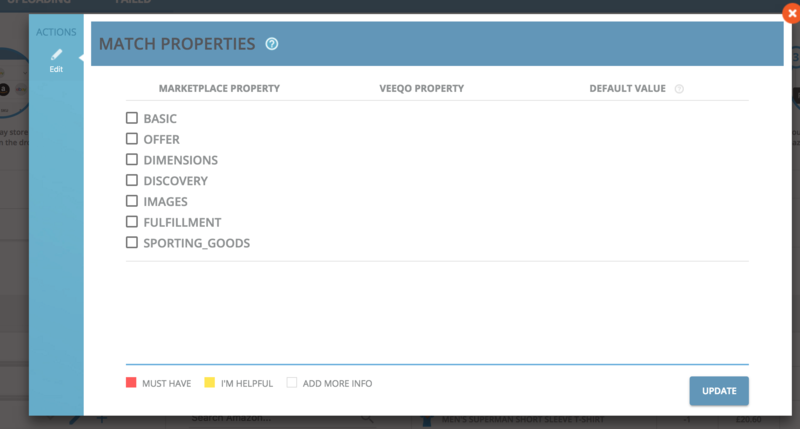 Click Match Properties and you will be shown the screen below with the different property categories. Click the check box next to each one to see the properties. 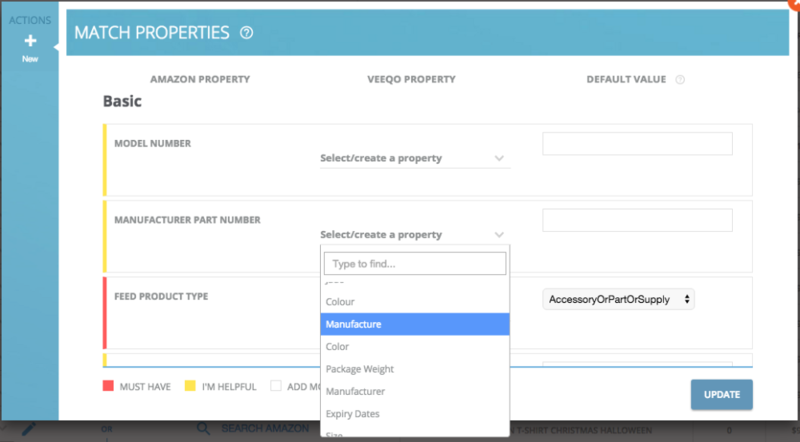 Instead of matching to a Veeqo property you can put in a default value, e.g., if this product is made by APPLE, then enter that into the "default value" column and this will override the Veeqo property. Once you have matched all the properties you want to do then click Update.